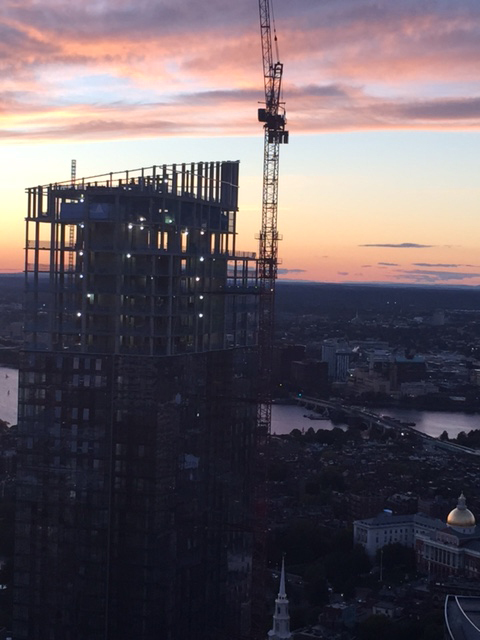 With the recent adoption of a new state fire code, Massachusetts building owners and property managers need to understand how NFPA 241 applies to their ongoing construction projects. It is the owner’s responsibility to manage the construction fire safety program, whether you are managing a 5,000 SF tenant improvement project or you are developing a new high-rise residential tower. If you have questions about what this means to you, your property, or your project, then you should come join the Boston Fire Department, Boston ISD, Code Red Consultants, and a panel of experts at an upcoming industry event sponsored by the AGC of MA. Register here for the April 7th event at the Seaport Hotel in Boston, MA.